Home / Posts tagged "Dragan Adzic"
All posts tagged "Dragan Adzic"
Dragan Adzic is back after only a month! 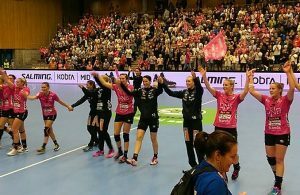 WOMEN’S EHF CL COACHES: Adžić, Neagu and Gyor’s fans are the best! 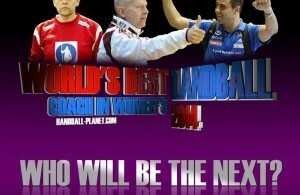 Dragan Adzic before Final: We have to play like against Norway at EURO 2012! BEST COACH IN WOMEN’S HANDBALL 2013? TROPHY IS IN THE HANDS OF HANDBALL PERSON 2012 – DRAGAN ADZIC!